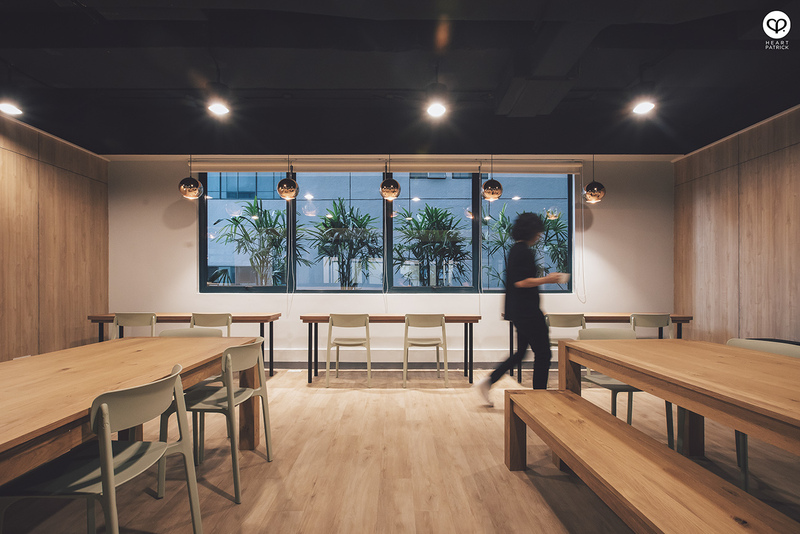 The third-wave coffee culture may be behind a resurgence of beautiful interior spaces in the past decade, but it's the co-working spaces that are hitting the right notes now in refining this to create a chic and polished interior that is good for both work and play, and perhaps that occasional OOTD shot too. 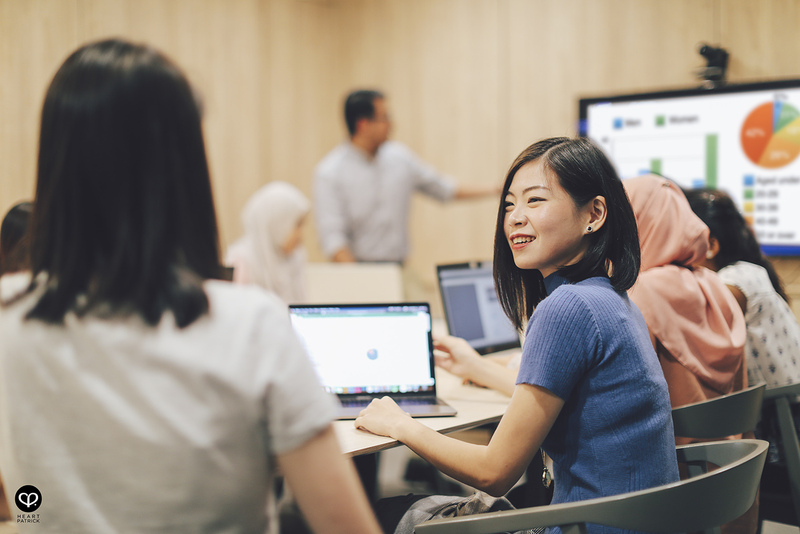 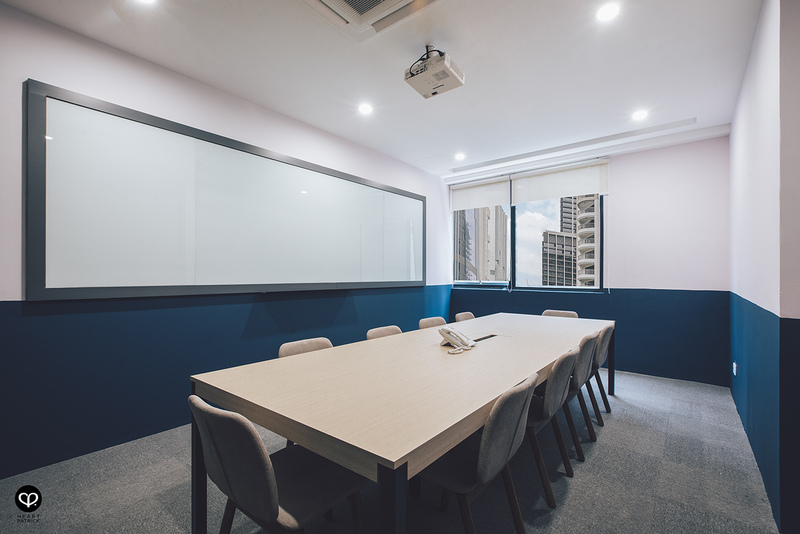 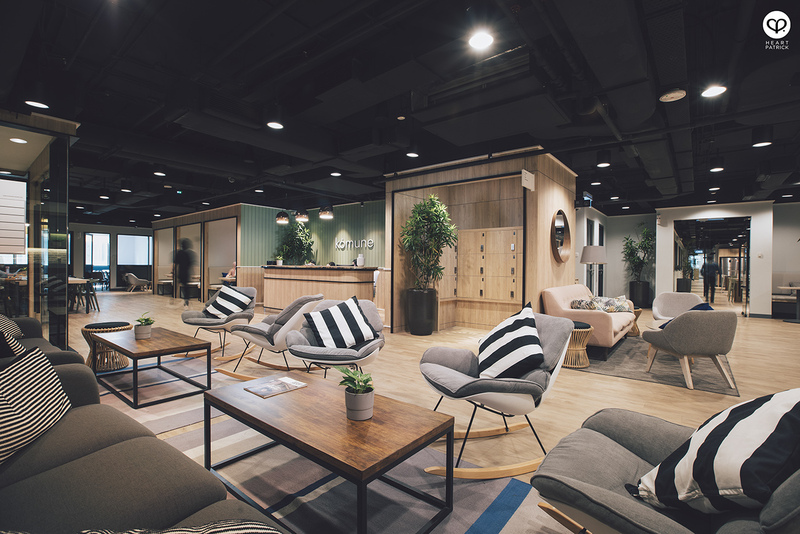 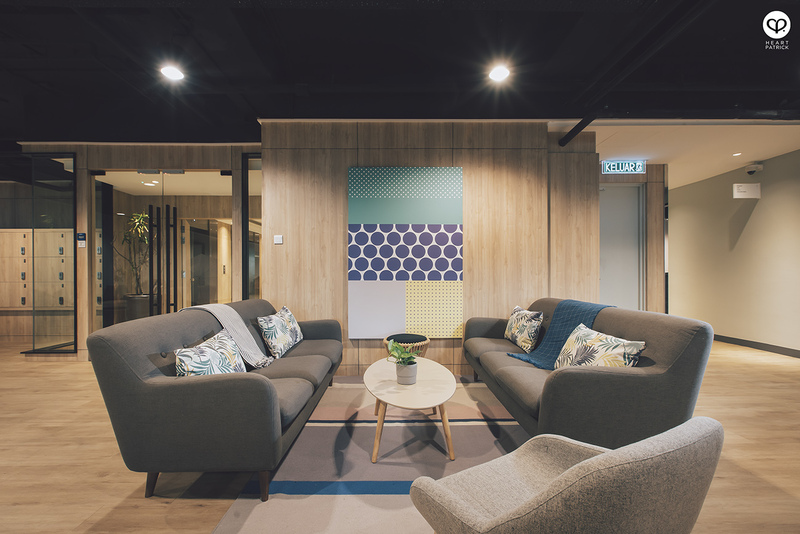 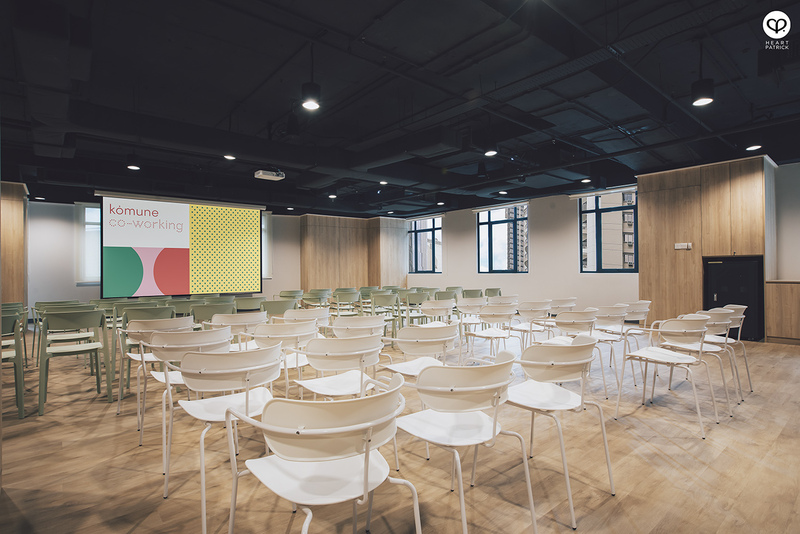 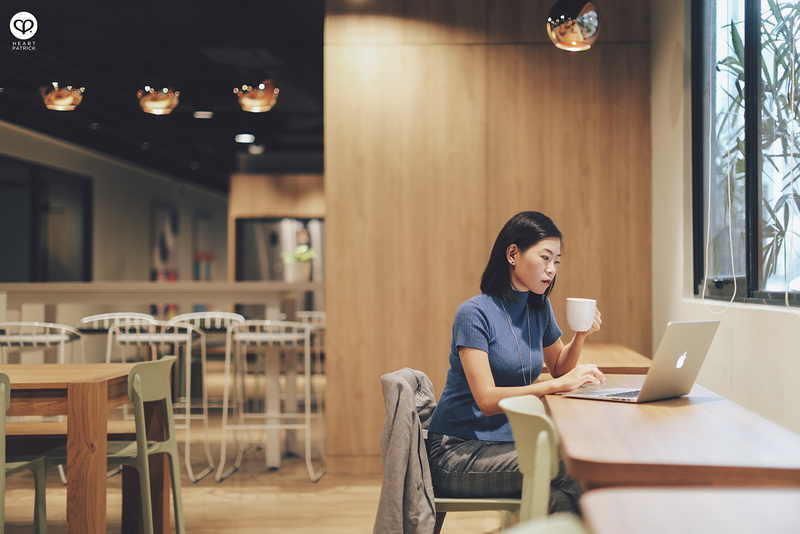 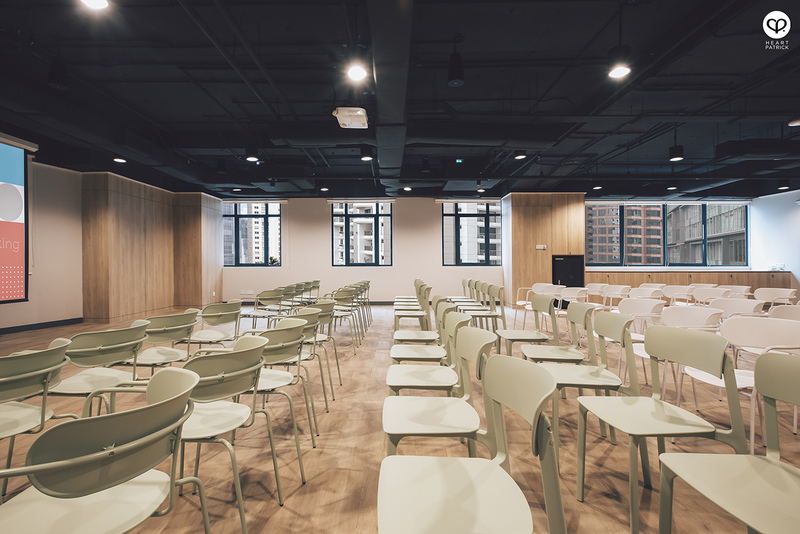 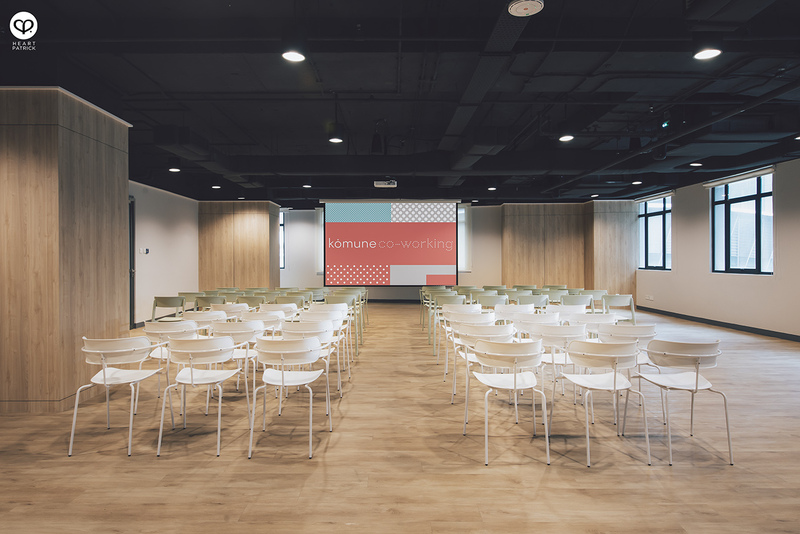 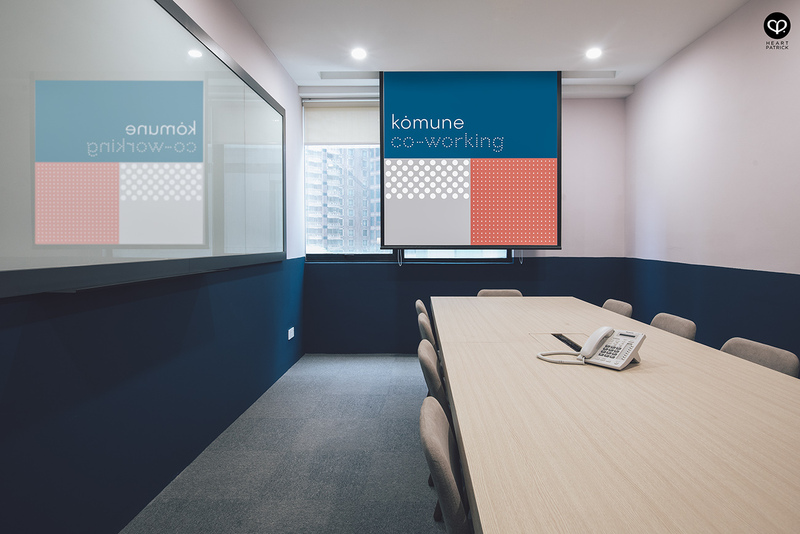 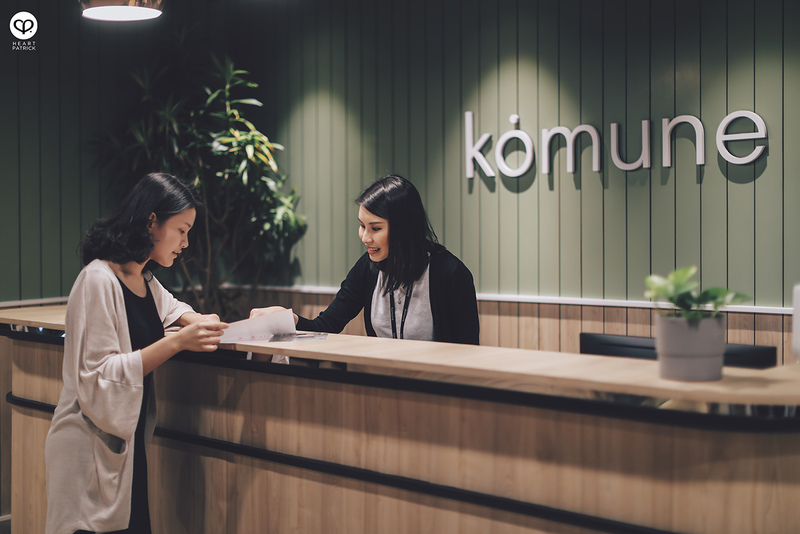 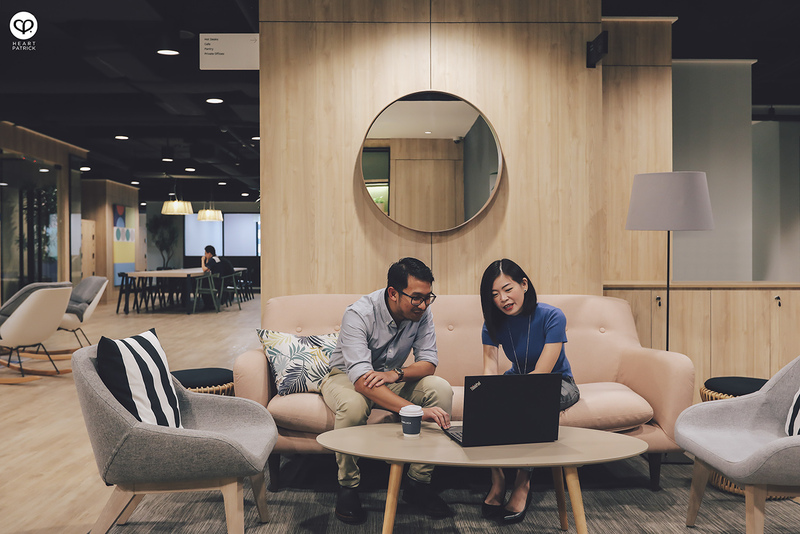 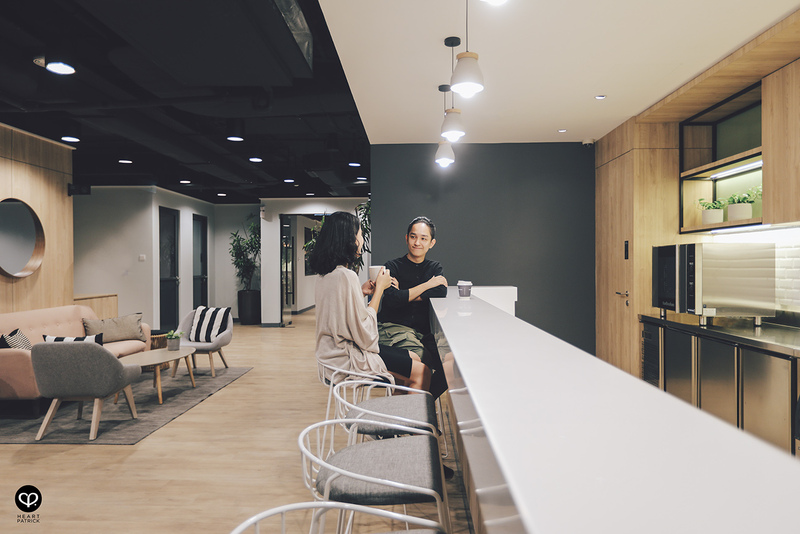 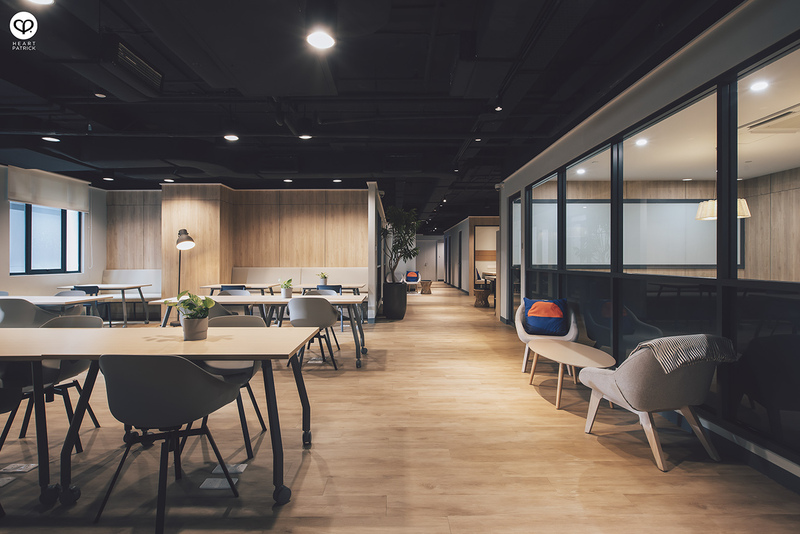 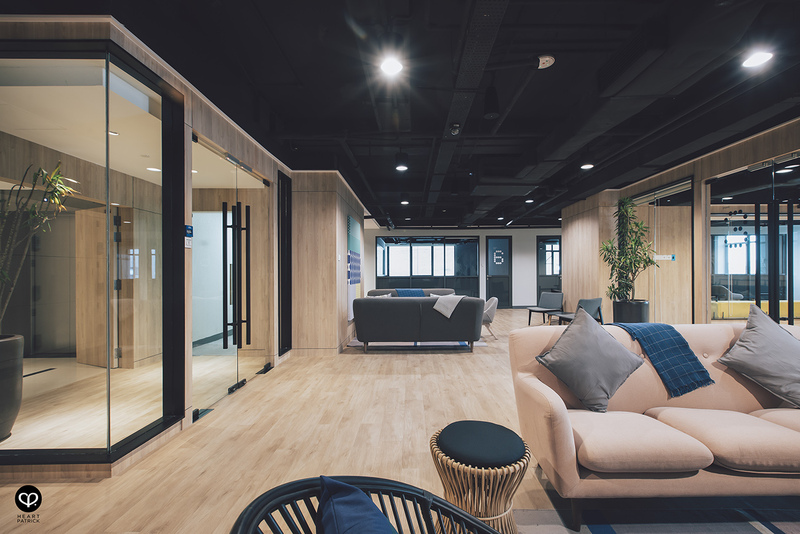 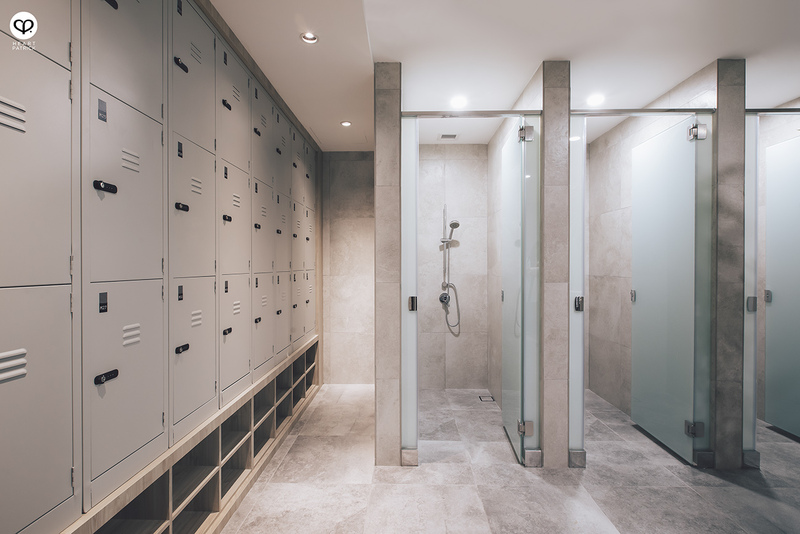 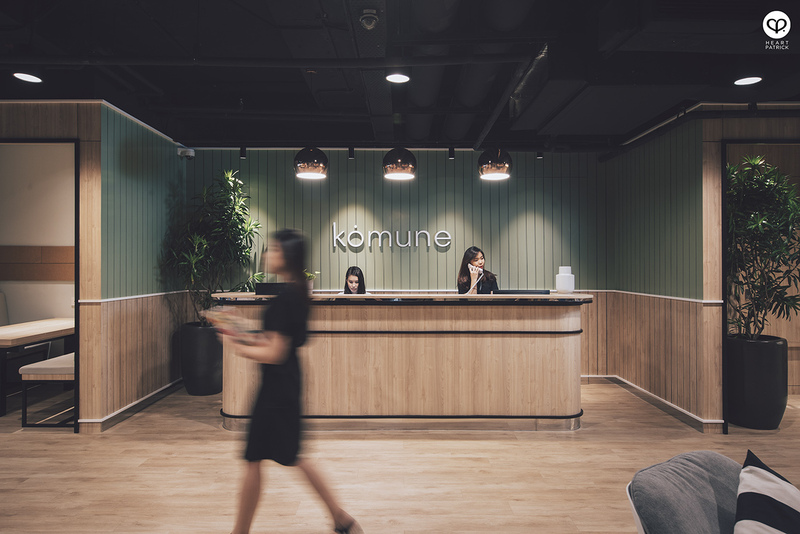 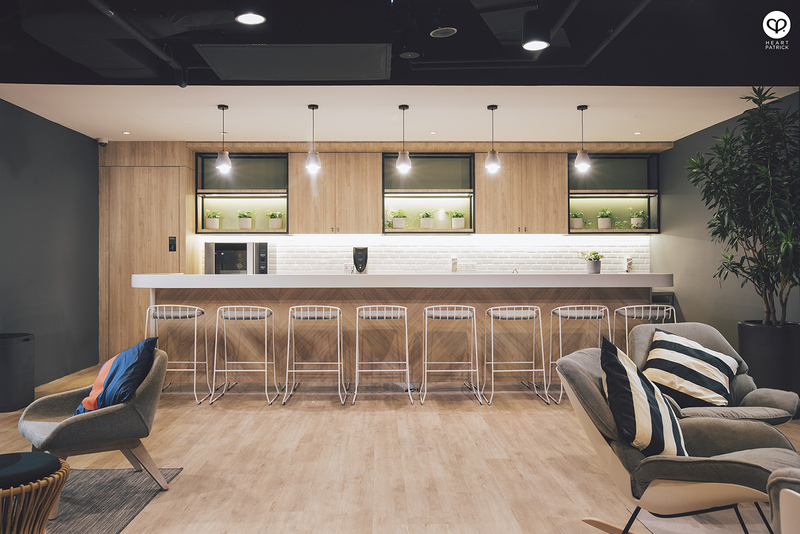 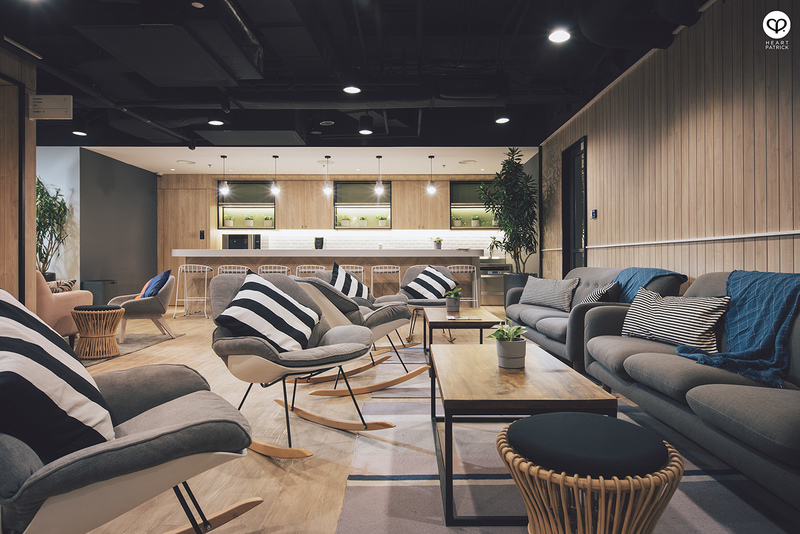 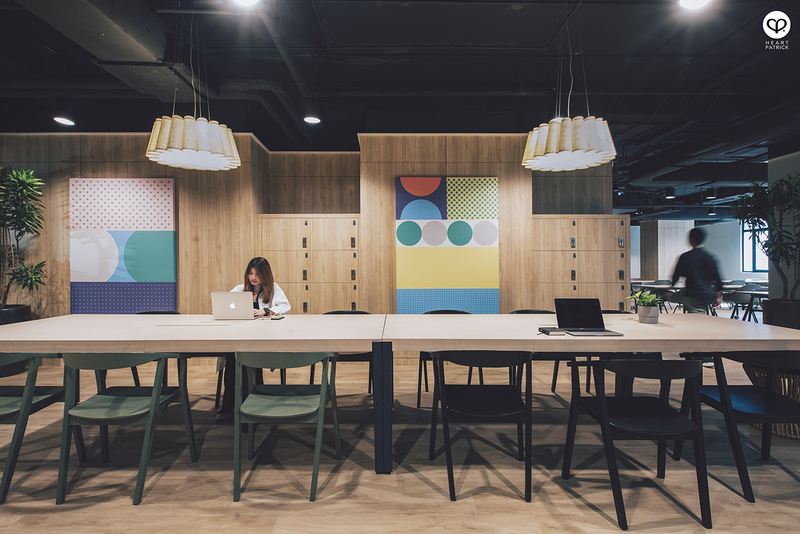 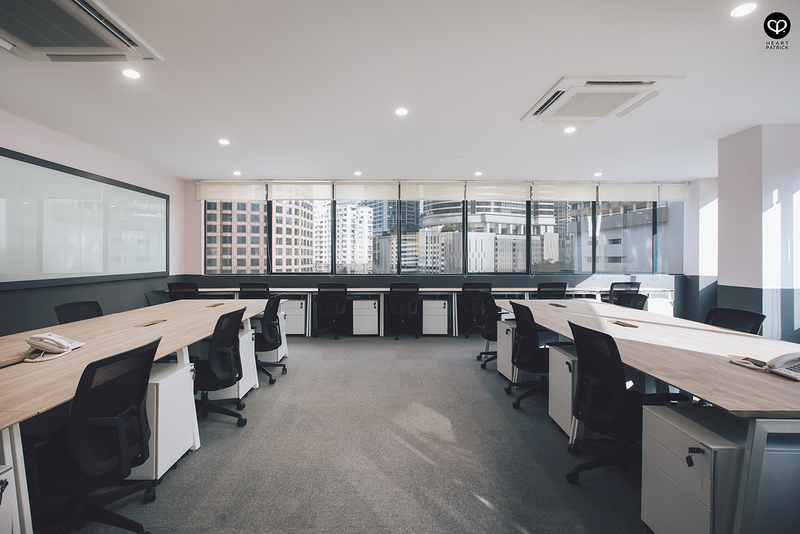 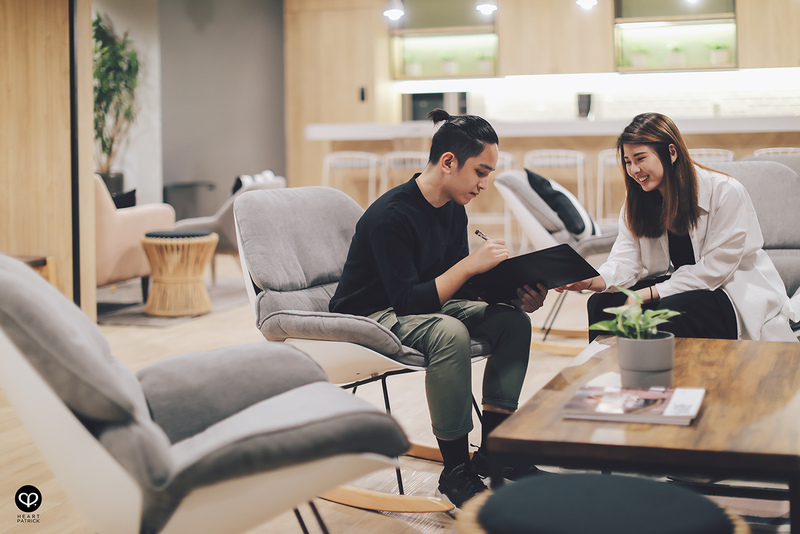 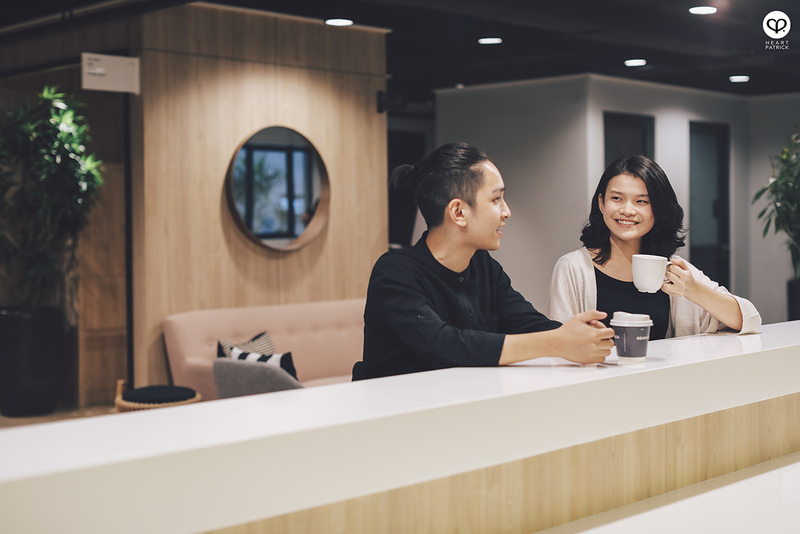 Komune's newly delivered second coworking space sits right in the heart of the city and has stayed true to the design DNA of their first location in Bangsar South. 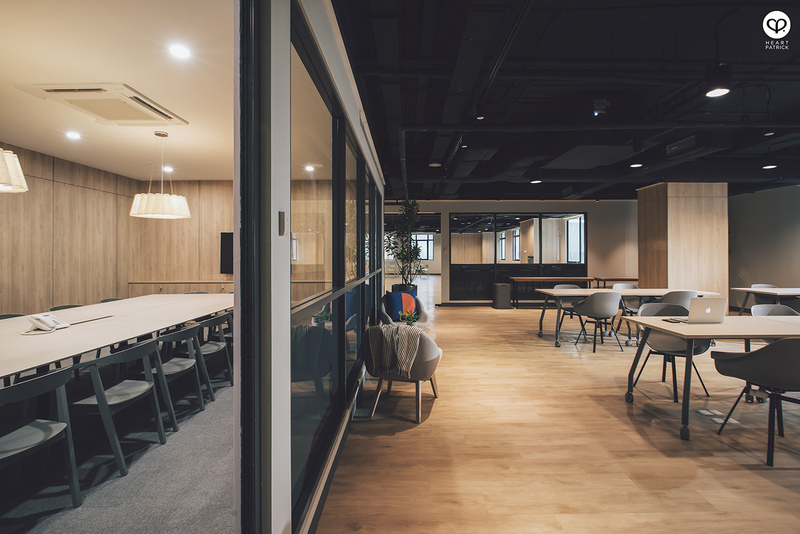 It was a generous spread of interior that I could explore for the entire day.